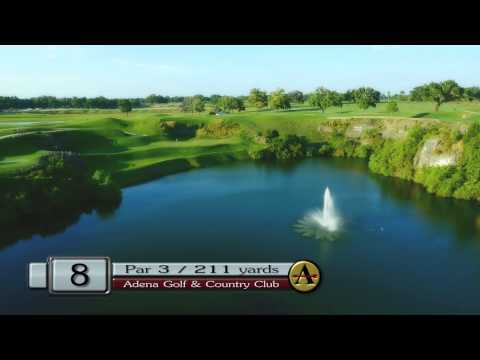 Nothing showcases your golf course like our professionally produced hole by hole flyover videos. No other company is more knowledgeable, skillful or as well-equipped for acquiring dramatic aerial footage than Hunt Group Productions. With decades of experience shooting from helicopters, we are very excited about the superior capabilities that our drones bring to the table. Not only does it cost far less to operate a drone, we can shoot at altitudes and get into spaces a helicopter would never attempt. 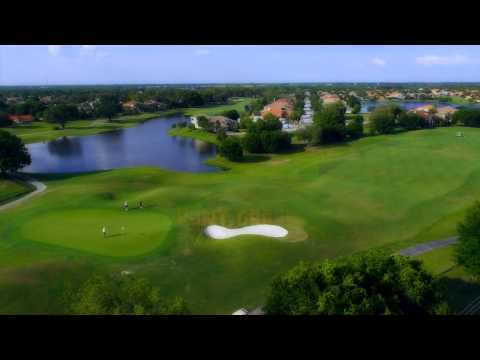 With our state-of-the-art Octocopter drone, we capture the most exciting and dynamic perspectives of properties, golf courses, amenities, water features and more. High resolution (RAW) photography can also be acquired with our drone.